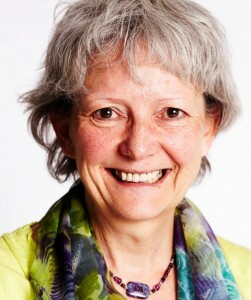 Mia Leijssen is Professor emeritus at the University of Leuven. She teaches Psychotherapy, Counseling skills and Professional ethics. She practices Client-centered/experiential/existential psychotherapy since 1973. Claude Missiaen is clinical psychologist/psychotherapist. 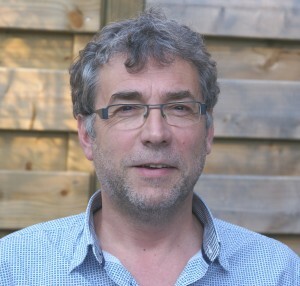 He is staff member of the training Client-Centered/Experiential Psychotherapy at the University of Leuven. He has a private psychotherapy and counseling practice. Focusing and existential therapy are a few of his favorite topics.And other Experiential/Existential therapists with a broad experience in counseling and coaching.